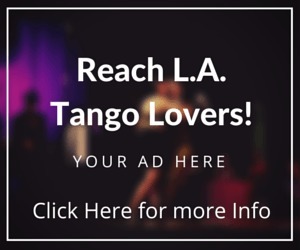 Legendary Argentine Tango dancers Nito and Elba, who performed with some of the greatest tango orchestras in the world, including the Osvaldo Pugliese Orchestra, are appearing at several Southern California locations this week. 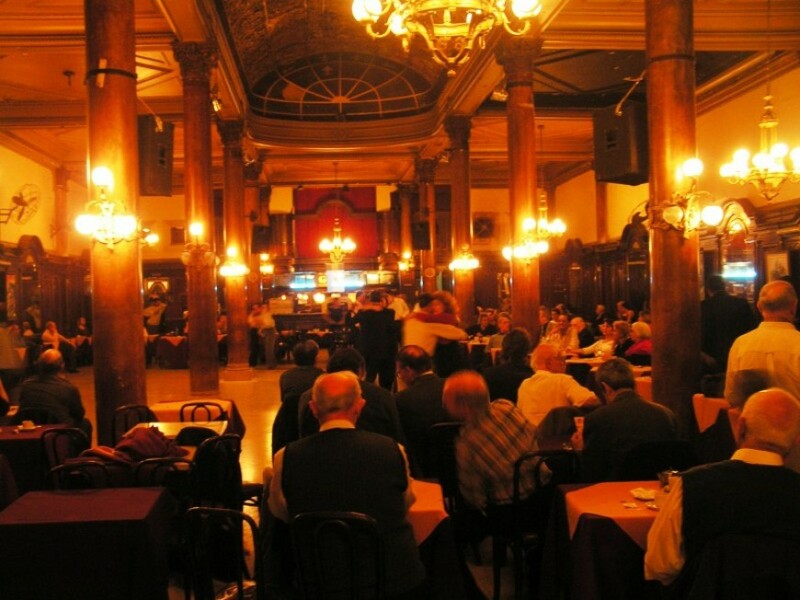 They are old school tango dancers, from the Golden Age of tango, and perform with grace and years of experience. 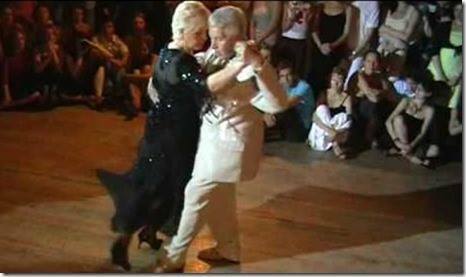 I’ve seen them many times throughout my years of tango, and always enjoyed their simple, yet elegant style of dancing. 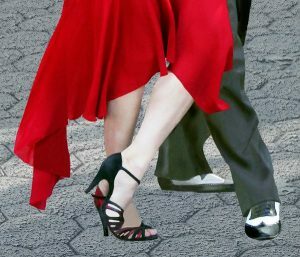 With a career spanning fifty years, countless awards and honors to their name, they continue to bring the true heart and soul of tango to students and audiences around the world. 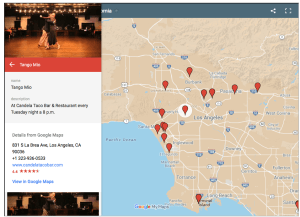 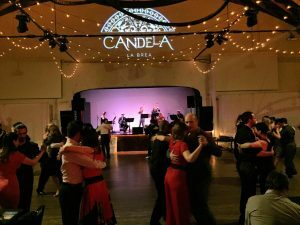 Got a Tango Class or Milonga?